Courtesy of Jeffrey Graves, Spinnaker Realty Sales, LLC. 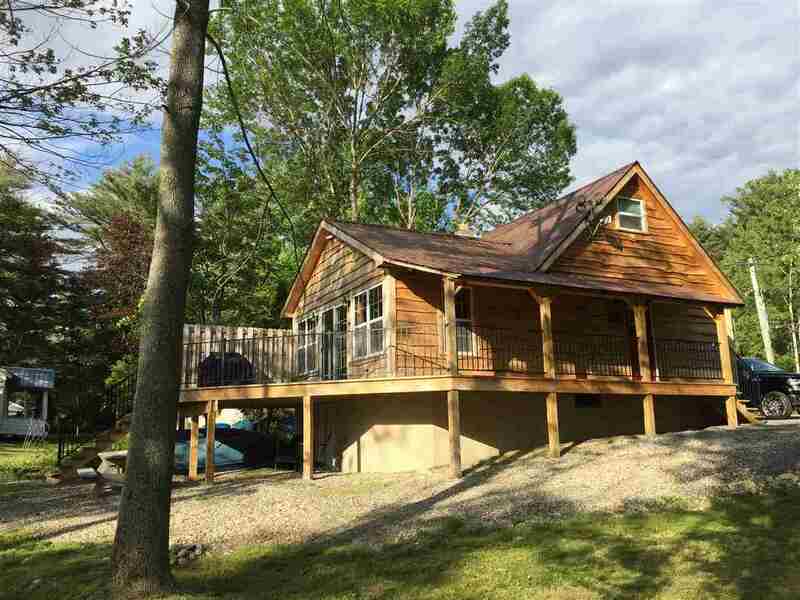 Please, send me more information on this property: MLS# 201916672 – $299,500 – 817 County Highway 110, Broadalbin, NY 12025. I would like to schedule a private showing for this property: MLS# 201916672 – $299,500 – 817 County Highway 110, Broadalbin, NY 12025.